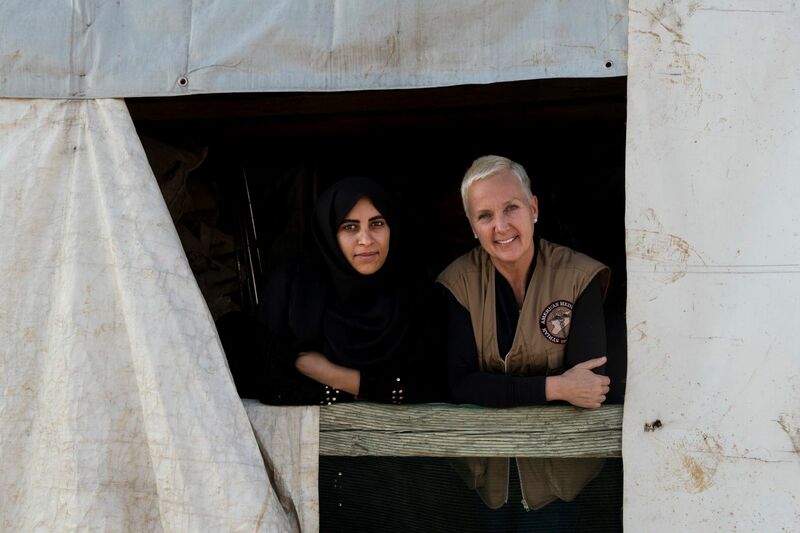 Anita Jensen is a midwife from Norway who joined SAMS on the recent OBGYN medical mission to Lebanon to provide care and services for pregnant, displaced Syrian women. She spent five days with SAMS mission in Lebanon, visiting settlements and rural areas to consult with women, provide them with advice, and help them access high quality healthcare. During the mission, volunteers, led by Dr. Adeeb Alshohrour, were spread out between the informal settlements of Lebanon, and the SAMS-supported clinics of Tripoli, the Bekaa Valley and Akkar. “My heart breaks when I see the situation of pregnant women in Lebanon,” she said. Anita describes the potential barriers and challenges that pregnant women experience in Lebanon, where antenatal care is very expensive. Pregnant women in displacement have difficult accessing medications, and vitamins, which are not available consistently. In addition, ultrasounds are not provided regularly to evaluate the health of the fetus. Women must spend $20 just to see a doctor, and free laboratory and diagnostic tests are prohibitively expensive. Finally, vulnerable pregnant and lactating women face food insecurity, however, they struggle to access diversified, nutritious dietary selections. With few recourses for help, most refugee women deliver their newborns on their own, in unsanitary, dangerous conditions in a tent. 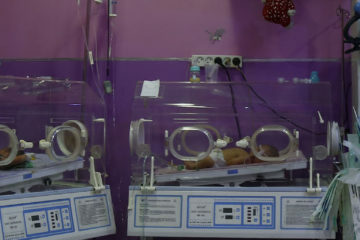 Many women do not know where to go to give birth, and most cannot afford the cost of delivering in a hospital. The UNHCR covers 75 % of the delivery cost for Syrian refugees, but even the remaining 25% can be more than many families can afford. 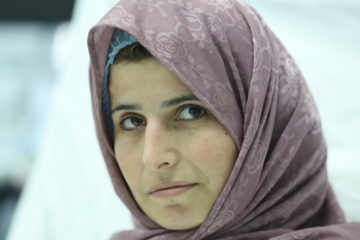 “Women [who are displaced in Lebanon] spend all their time taking care of their husbands and their children. They do not have time for themselves. They need care, support and rest. It is awful for a mother to feel alone and it is dangerous for her pregnancy,” Anita said. Medical missions are a vital way to ensure that women can access some of the routine check-ups, antenatal care, and medication, that are otherwise out of reach. However, health actors must actively promote and advocate for the rights of women to have equal access to an adequate quality of healthcare. Programs spearheaded by health actors must involve activities that support and meet the needs of pregnant and lactating women in Lebanon. 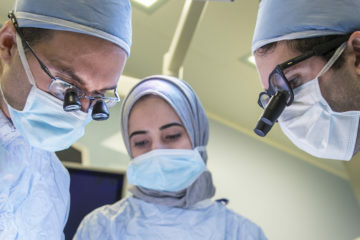 By the end of the medical mission, the group of volunteers had provided 43 surgeries, and 272 services to refugees living in the informal settlements of Lebanon. Anita Jensen played a crucial role in contributing the skills, experience and empathy that made the mission a success – much work lies ahead for us in Lebanon, and we look forward to providing quality healthcare to those who need it most.